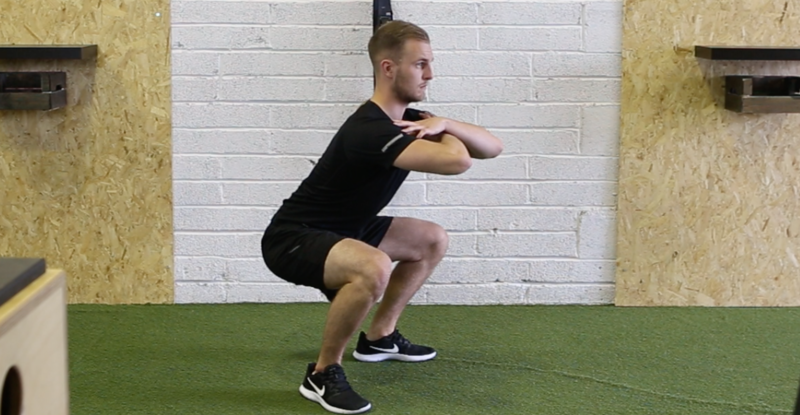 Check out our video below, showing you how to do a burpee! 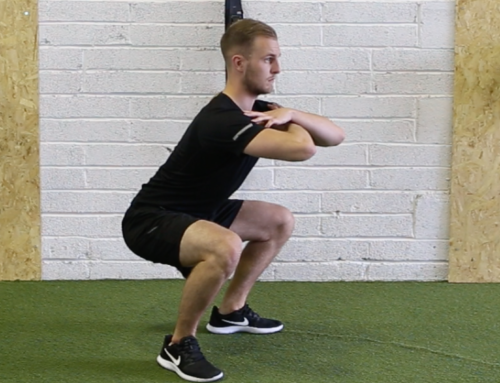 In our last video of the QWellness exercise series we’re showing you how to do a burpee! This exercise is often dreaded by those exercising. However, once you get into the swing of the burpee, it is great fun. The burpee is very much a dynamic exercise. It is great in a circuit or interval workout setting to build fitness, strength and burn fat! 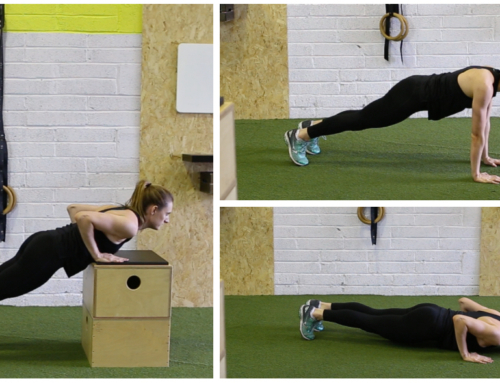 The burpee is absolutely fantastic as part of a home workout or as a conditioning set at the end of a gym programme. Combine it with the squat, push up and mountain climber for a 10 to 20 minute blast! Exercise needs to be fun, so keep it short and sweet. Master our exercises by using our videos and you will be flying! How many reps of the burpee can you achieve in 1 minute? 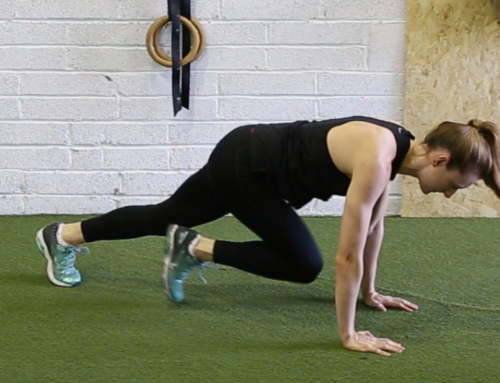 Can you be our All Ireland Champion for burpees?